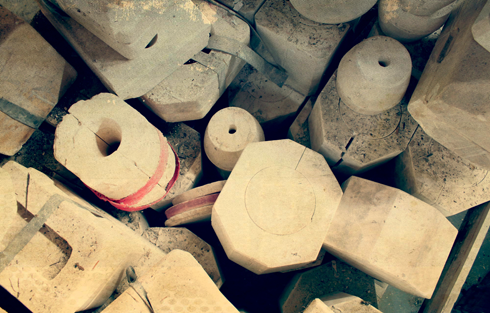 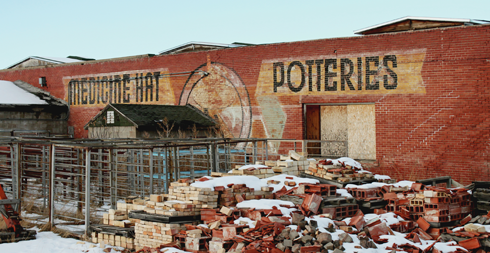 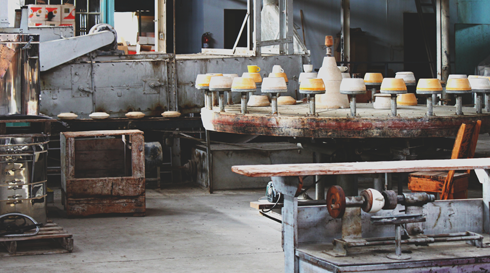 Constructed in 1937, Hycroft China Ltd. was originally founded as Medicine Hat Potteries Ltd. and quickly emerged as Medalta Potteries main competitor. 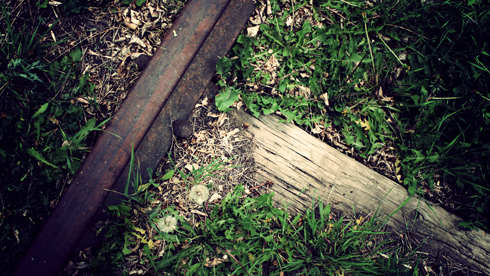 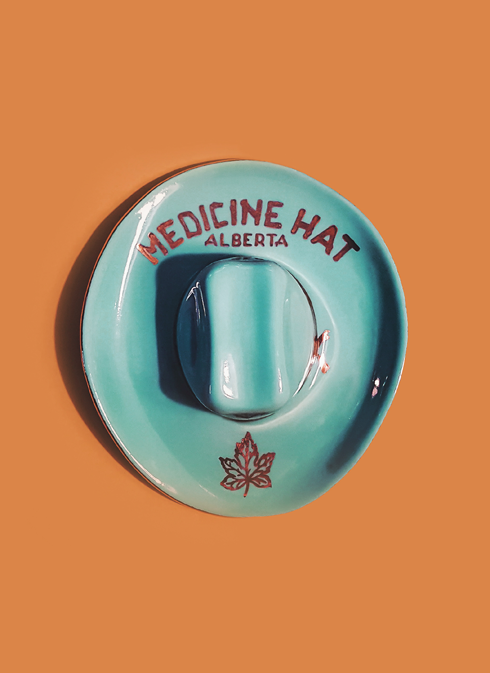 The rivalry was further emphasized by the fact that the two were located only a few blocks from one another in what was known as Medicine Hat, Alberta's clay district. 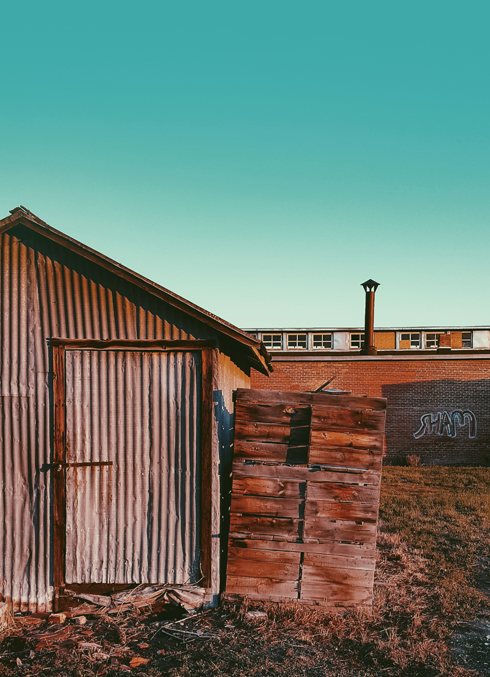 In fact, many of Hycroft's workers were former Medalta employees enticed by the more modern working conditions and higher pay. 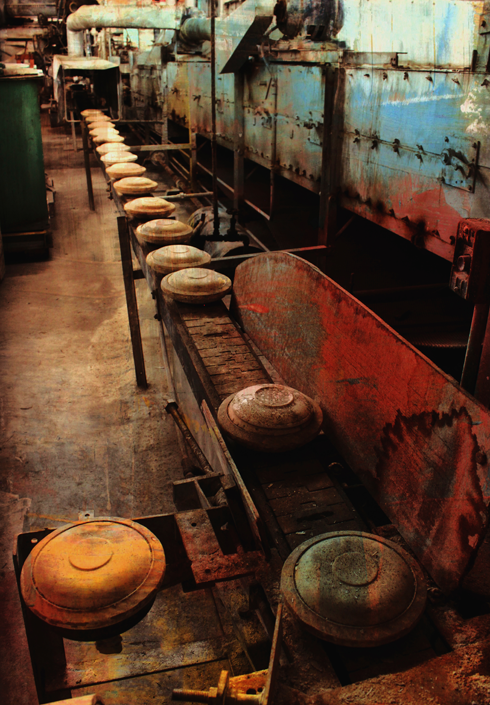 The factory itself featured a state of the art tunnel kiln. 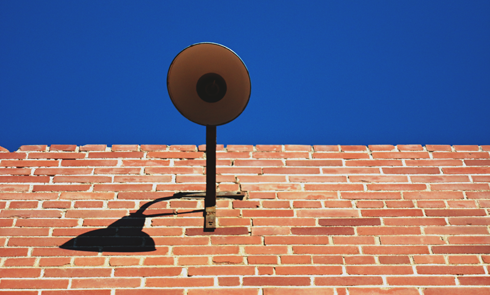 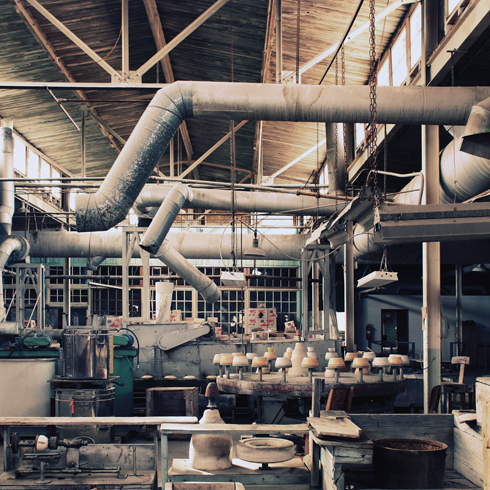 Modern conveniences like abundant windows, skylights, loudspeakers throughout the facility, and a water fountain on the factory floor were all installed to make for a more pleasant working environment. 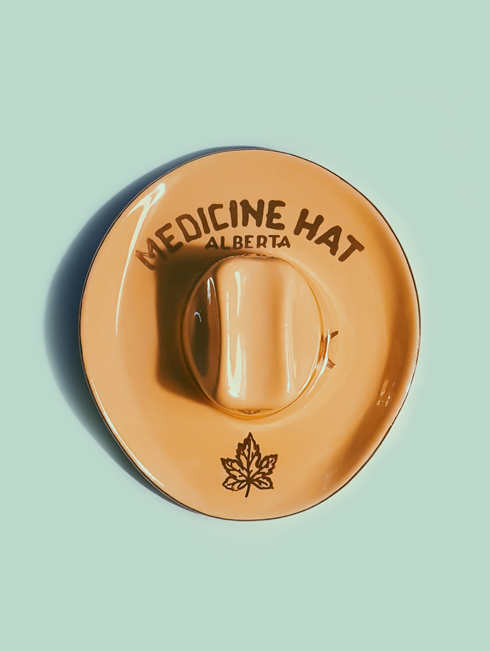 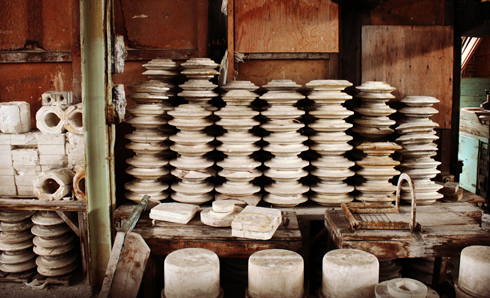 In its first few years of operation, Medicine Hat Potteries began making dishes to compete with those being produced by Medalta. 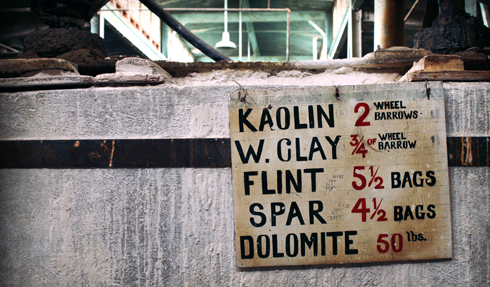 They offered decorative options that soon proved more popular, and by 1939 they had taken over Medalta's distributors in Toronto and Quebec. 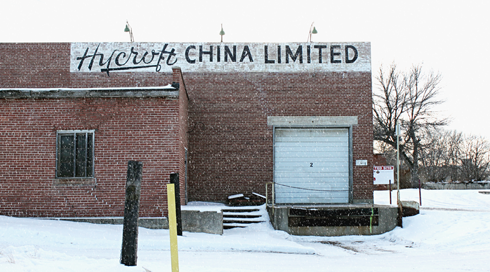 In 1955 Medicine Hat Potteries was sold and the company was renamed Hycroft China Limited by the new owners. 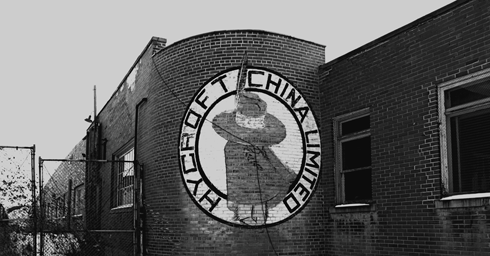 Struggling to find a niche in the changing industry, in 1960 Hycroft began manufacturing toilets (or sanitary ware as it was called). 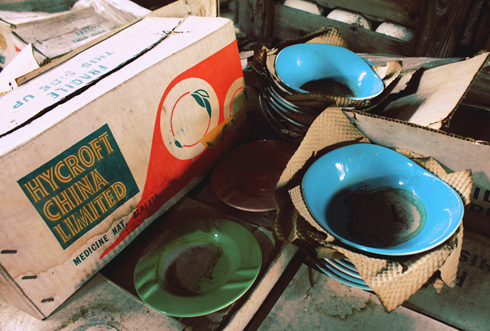 This success allowed the company to continue releasing a select amount of dishware and souvenirs for several decades, however increasing competition eventually forced their closure in 1989. 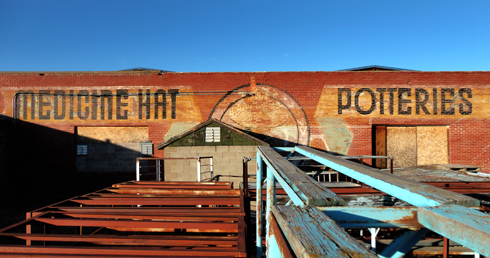 The Hycroft plant was donated to the Friends of Medalta in 1992, and in 1995 it was designated a Provincial Historic Site. 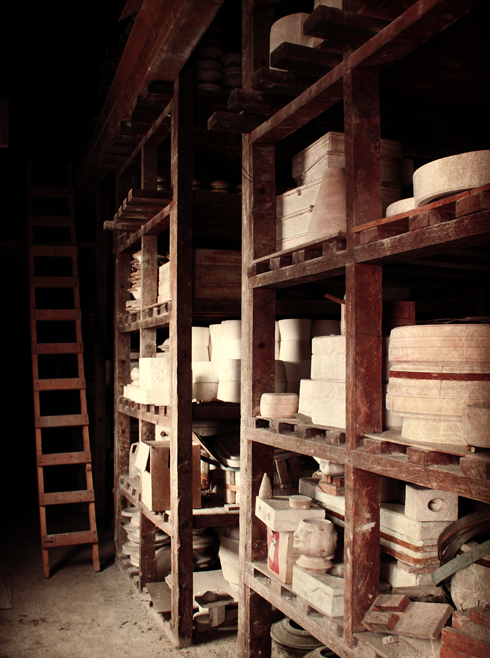 See more from inside Hycroft here. 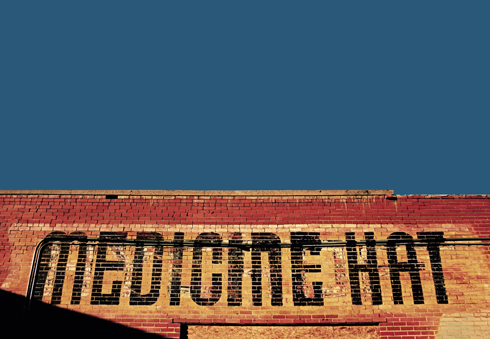 Today, the old Hycroft Factory is preserved as part of Medicine Hat's historic clay district, which including several other industrial heritage sites, is now a National Historic Site of Canada. 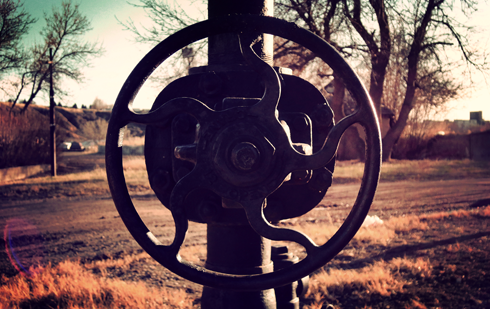 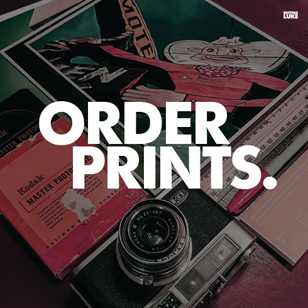 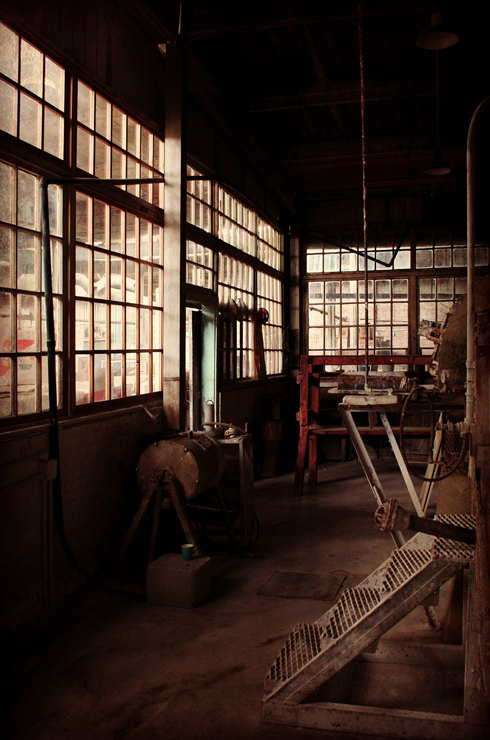 Unlike the museum at Medalta, which is open to the public, exploring the Hycroft Factory is generally reserved for special occasions or behind the scenes events. 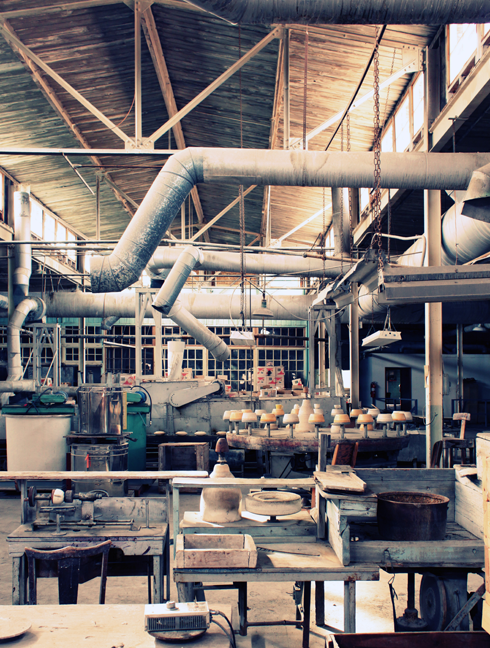 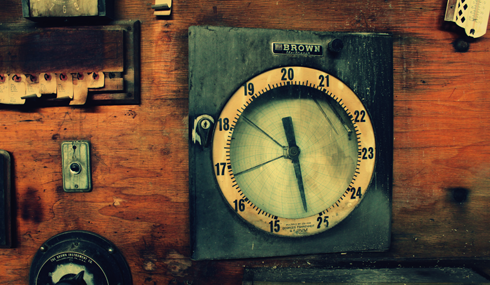 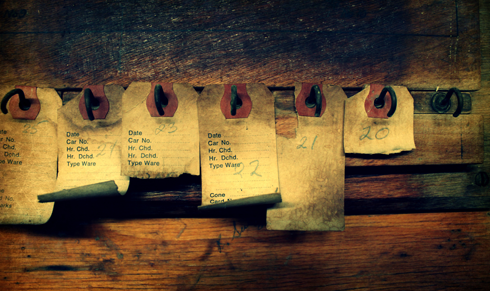 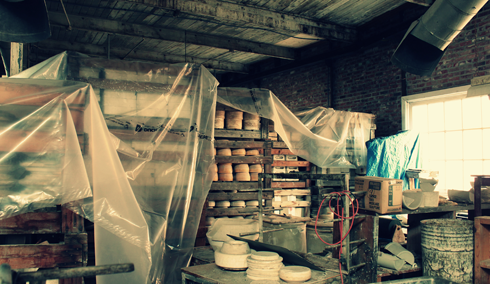 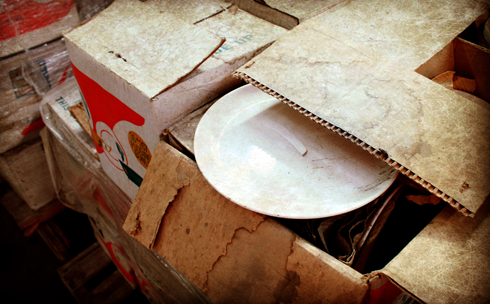 Because of this, many of the spaces in the factory still feel locked in time - mysterious even. 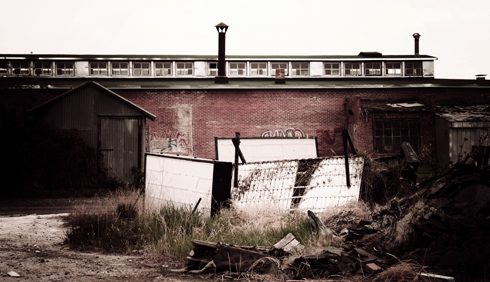 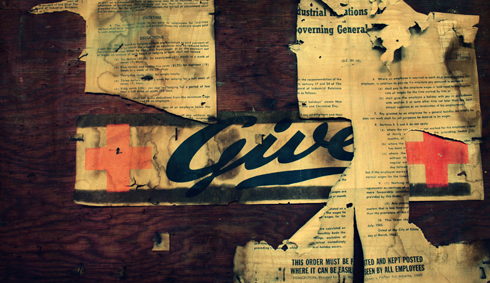 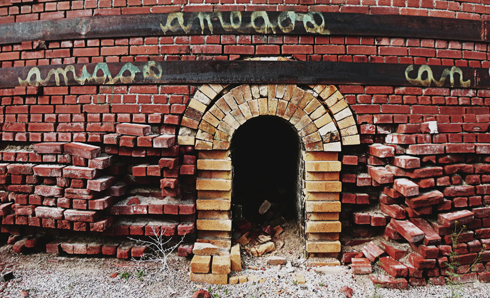 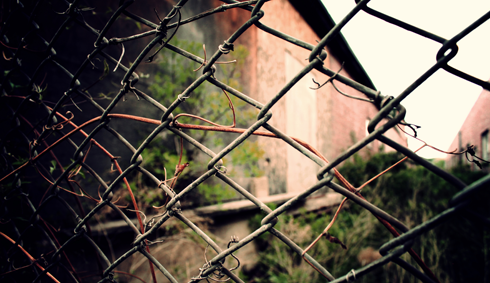 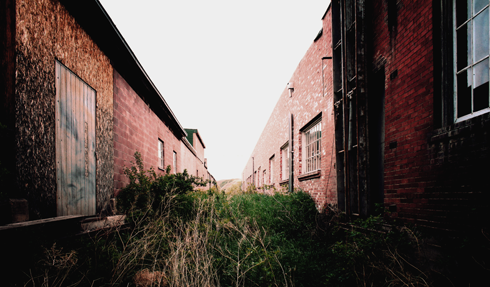 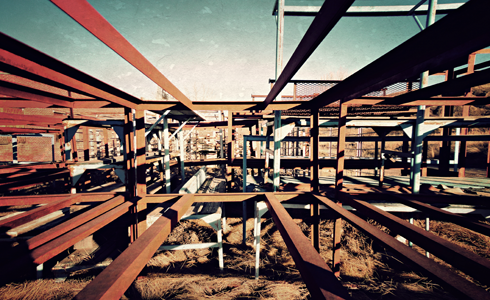 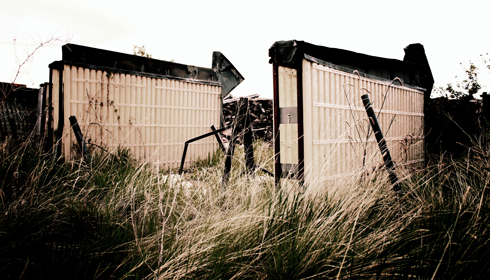 Similar to the nearby brick factory, there's still something very raw about exploring these buildings. 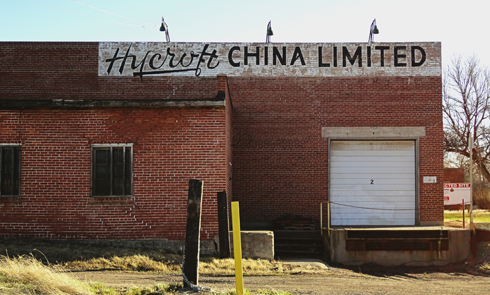 The Hycroft China Factory is truly one of Medicine Hat, Alberta's underrated gems.